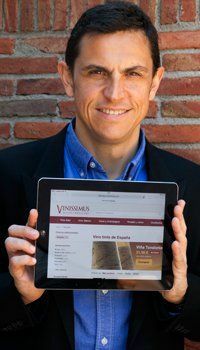 This wine is the work of the oenologist Gonzalo Gonzalo. 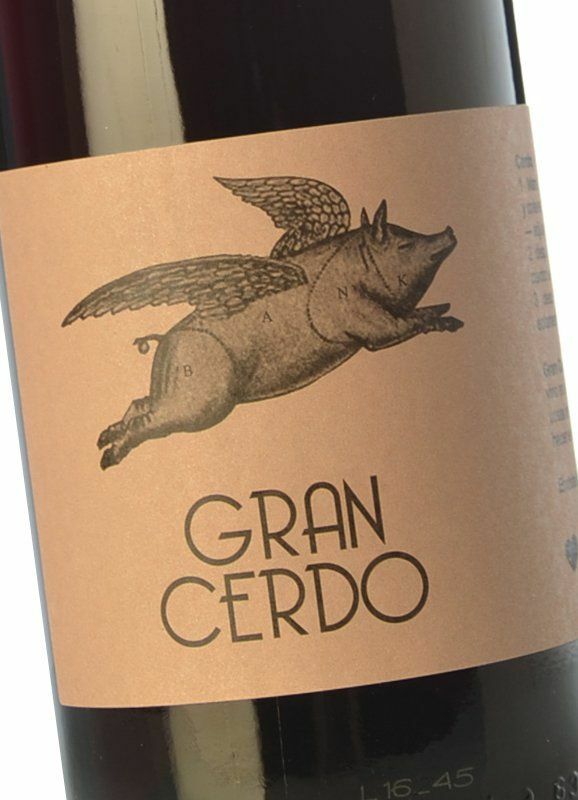 On the label of the Gran Cerdo bottle it is made perfectly clear where the name of this wine comes from and to whom it is dedicated. NOTE: This wine does not fall under any denomination of origin; it is simply labelled as Vino de Mesa (Table Wine).